Organize your comics using series and dividers. Use the amazing slider to move, copy and delete groups of comics. Use tags and text search to find comics anywhere in your collection. Use the zoom lock to hide page borders. 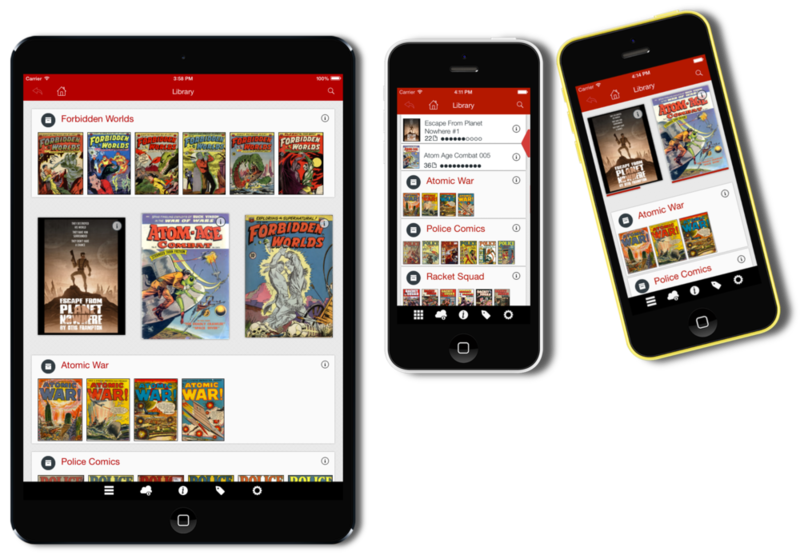 Smart features, like assisted panning and automatically finding the right series for your comics.